MarketSim: this virtual stock market game lets you place unlimited trades with $10,000 to get you started right off the bat. It is designed to help you better understand how the stock market and trading strategies work. 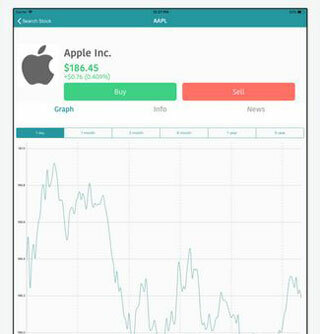 Best Brokers: this virtual stock app helps you test new trading strategies without losing a whole lot of money. 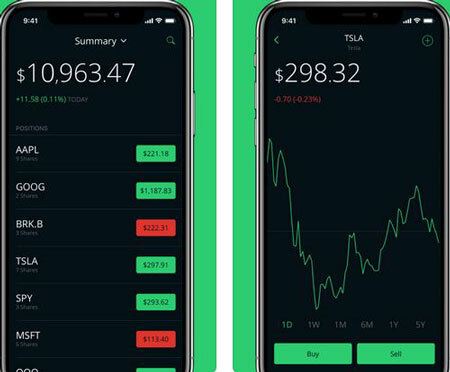 It covers over 60,000 real-time stocks and cryptos. You can start with 25k and compete with friends. 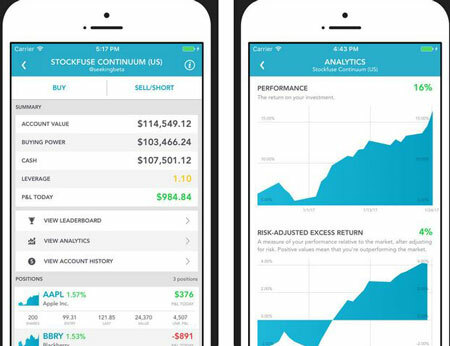 Virtual Stock Market Game: a real-time stock market game for iOS. It offers over 8000 stocks to trade. Helps you master how to manage a portfolio. Provides you with graphs, news, and stats to up your game. Stockfuse: lets you try new trading strategies with no real risk. You also have the option to compete and learn from other investors. 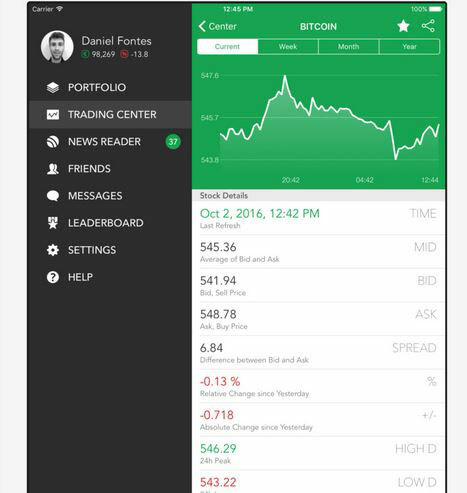 The app lets you monitor the market and share your trades with others. 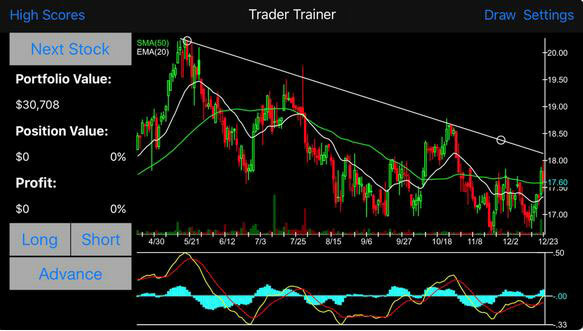 Trader Trainer: this virtual stock app loads anonymous sticks at random times in history to test your trading skills. You get a fake $25000 portfolio to get started. 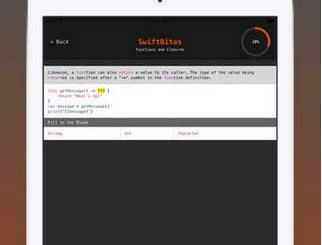 Lets you choose and customize your own technical indicators. Have you found better stock training games for iPhone? Please share them here.